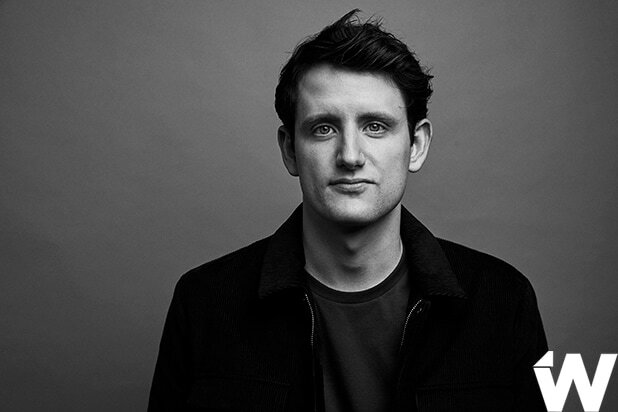 Zach Woods has joined the cast of “Avenue 5,” HBO’s space comedy pilot from “Veep” creator Armando Iannucci. Woods will play Matt Spencer, head of customer relations. Despite being a nihilist, Matt is a nice guy who can’t wait to get to the end of his final cruise before promotion to a more senior role on Earth. He has a performance background, but gave up trying to make it as an entertainer years ago. Though HBO hasn’t released many details on the series, the comedy appears to center on the crew and passengers aboard the Avenue 5, a space cruise ship. Hugh Laurie plays the ship’s captain Ryan Clark, while Rebecca Front plays one of the passengers, a middle-aged housewife. Iannucci is best known for creating “Veep,” which garnered numerous Emmy awards for Julia Louis-Dreyfus, helping her defeat the so-called “Seinfeld” curse. He departed the show after its fourth season. “Veep” will end its run on HBO this spring. 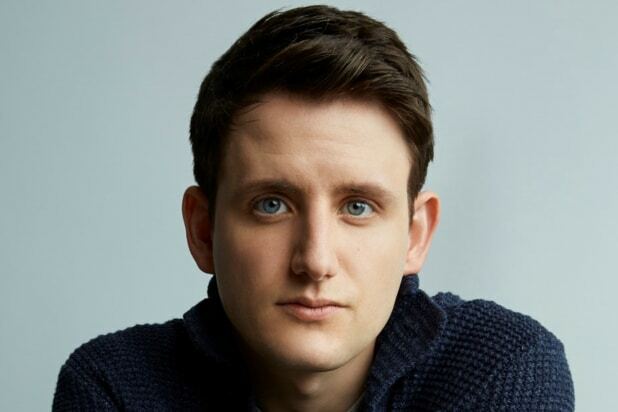 Woods has starred for five seasons on HBO’s tech comedy “Silicon Valley” as Jared Dunn, a confidante of Richard Hendrix (Thomas Middleditch) and eventually COO of Pied Piper. HBO pushed back the start of production on the sixth season of “Silicon Valley” in order to accommodate showrunner Alec Berg’s same responsibilities on “Barry.” The series is not expected to return until 2020. Woods also had a brief role in “Veep” as Ed Webster.